Shu Ha Ri Do Warrior Wisdom and Martial Arts Blog – Page 23 – Welcome to the Shu Ha Ri Do website. Although Shuhari is a Japanese word, Shu Ha Ri Do is influenced by Kung Fu, Muay Thai, Wrestling, Jeet Kune Do and other systems. My title is Sifu however, I could have just as easily been called Shihan. The word Shu Ha Ri describes the stages of learning all the way to mastery. It is sometimes referred to in other disciplines, as Go. Shuhari roughly translates to "to imitate, to create, to master". This site is all about martial arts techniques, inspiring quotes, safety, awareness, and uncommon knowledge regarding self mastery under the Kingdom of Heaven. Interested in training in Shu Ha Ri Do martial arts visit 17842 S Dixie Hwy 33157 Monday and Wednesday 4:30 to 7:00 pm or contact Sifu G. at sifu@shuharido.com. What do you think about this view of photosynthesis? Feel free to subscribe, and share your thoughts on this poetic nugget of truth. How humble are you can you learn from a caterpillar? 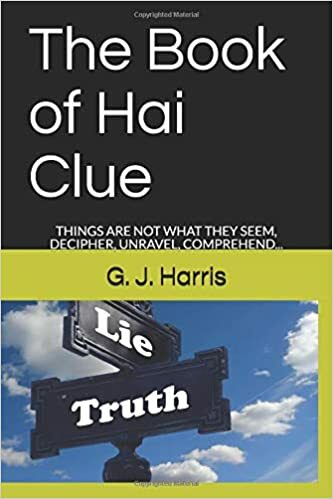 Hello everyone this a video excerpt from one of my books titled “The Book of Hai Clue”. 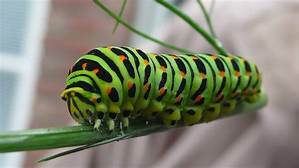 A caterpillar can teach you a lot, what do you think please share your thoughts on this poetic nugget of truth. Shu Ha Ri Do Kung Fu Mixed Martial Arts. 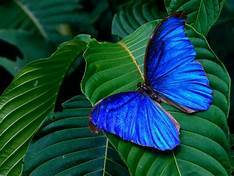 Author G ForcePosted on March 23, 2018 June 10, 2018 Categories Wisdom to live by19 Comments on How humble are you can you learn from a caterpillar? I just want to encourage everyone to try a health supplement called black seed oil, it has been said to “cure everything but death! Well, the last part of the sentence is probably and overstatement. However, it is an antifungal, antiviral, antibacterial, it nearly cures high blood pressure, and diabetes it kill cancer cells by 80% it is amazing I’ve started taking it daily. For more information on black seed oil watch this video. Author G ForcePosted on March 23, 2018 May 28, 2018 Categories Health70 Comments on Black Seed Oil! Some of what we must consider when it comes to self mastery is, how do we learn? What are the results of thoughts? What are the results of actions? Well, the process for self mastery goes like this. What you read, listen to, watch, or take part in continually will become your thoughts , or what you think about doing. Your thoughts will become what you feel, what your passions are, what your ambitions are, and are driven by. Your passions will become your actions, believe it! Now, here is where it gets even more serious. Your actions will become your habits, your habits will become your character, and your character will become your destiny, where you arrive. Becoming is not a coincidence, it is a process. Learn how we become who we are and master the process. My motivation for self mastery is to represent the Kingdom of Heaven on the Earth as best I can. Applying and teaching wisdom and fighting the good fight. Greetings everyone I am Sifu G. Jones Harris or Sifu G I am an author, speaker and the founder of Shu Ha Ri Do. I created Shu Ha Ri Do in 1998. Mygoal is to inspire as many as possible with my powerful concepts for self mastery under the Kingdom of Heaven. I will be sharing a great deal of information in this blog. Topics will include mental, physical, and spiritual truths, original concepts on safety and awareness, powerful martial arts techniques, and so much more. I am confident that you will find my blog very useful, feel free to subscribe and comment!